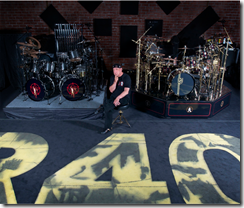 Neil Peart News, Weather, and Sports Update - June 2015 - "Backstage Byways"
Neil Peart has posted a June update to his website entitled "Backstage Byways." 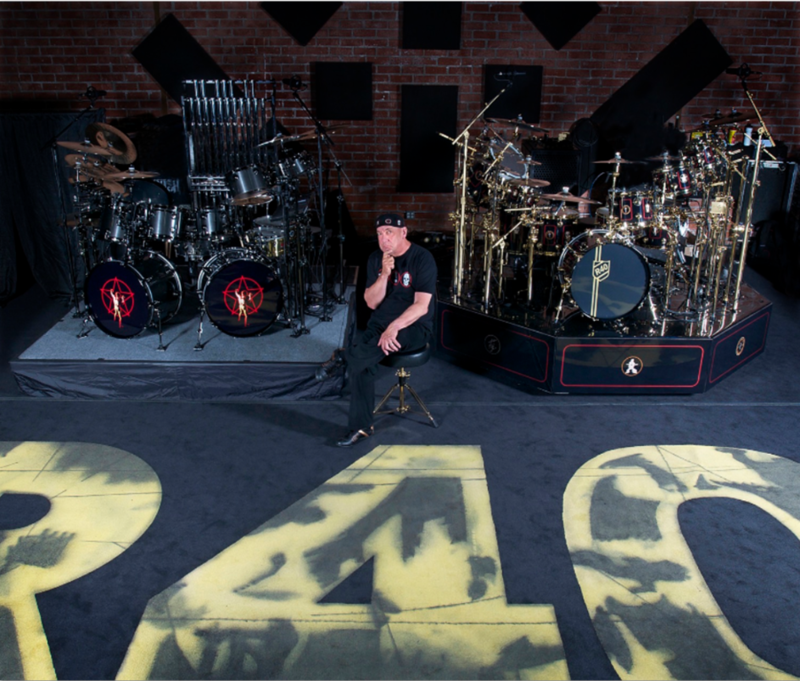 There's a lot of great stories in this one, including his daughter Olivia's first Rush concert in New Orleans! It was also Olivia's first Rush concert, and she loved it. I had thought she might last a song or two, but she danced and air-drummed right to the end. Manager Ray arranged a "box" for them, high up over everything, and Olivia couldn't get over all the people. "There must be two-thousand-and-eighteen people," she said. Ray laughed and told her, "Actually there are about eleven thousand!" Olivia looked puzzled, "Are they all here to see my dad and Uncle Alex and Uncle Geddy?" When Ray assured her they were, she said, "That's too silly." Then she wondered, "Do they know he's my dad?" Ray laughed and said, "They probably do."